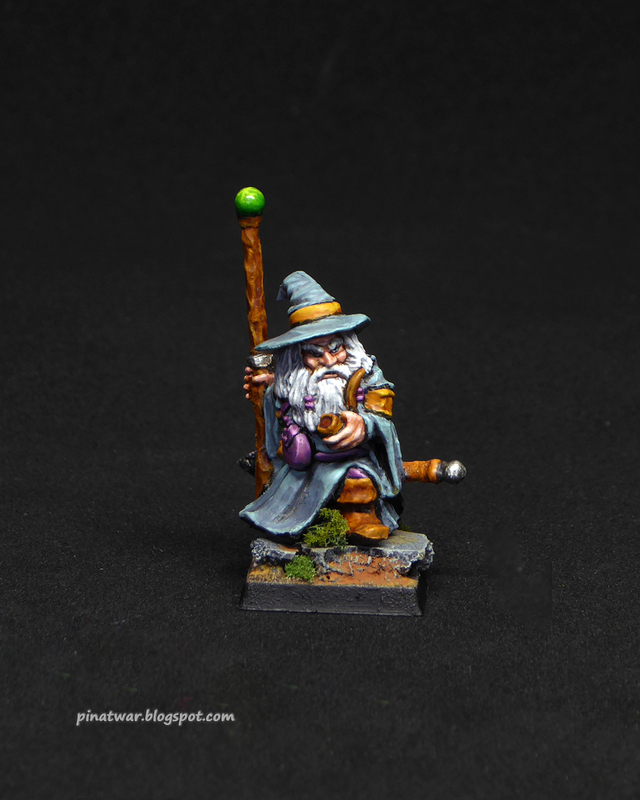 Thread: My terrain and miniatures projects - mostly dwarves and viilage houses. 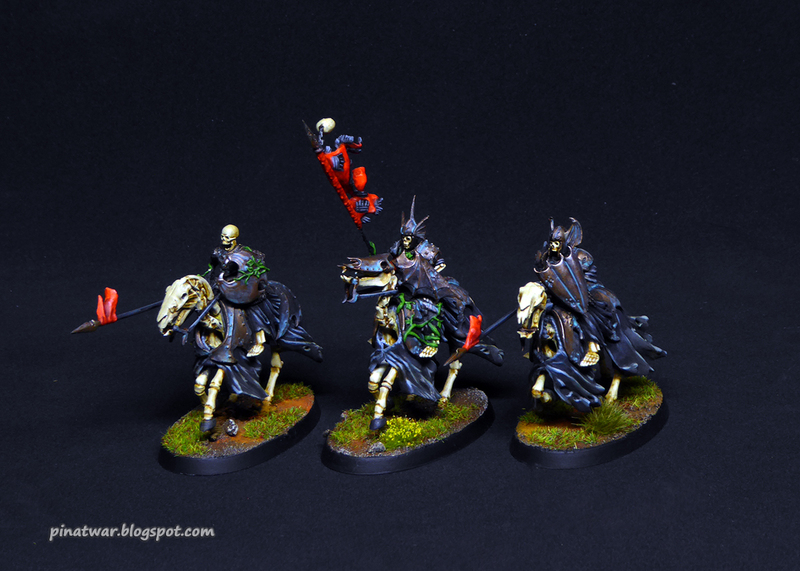 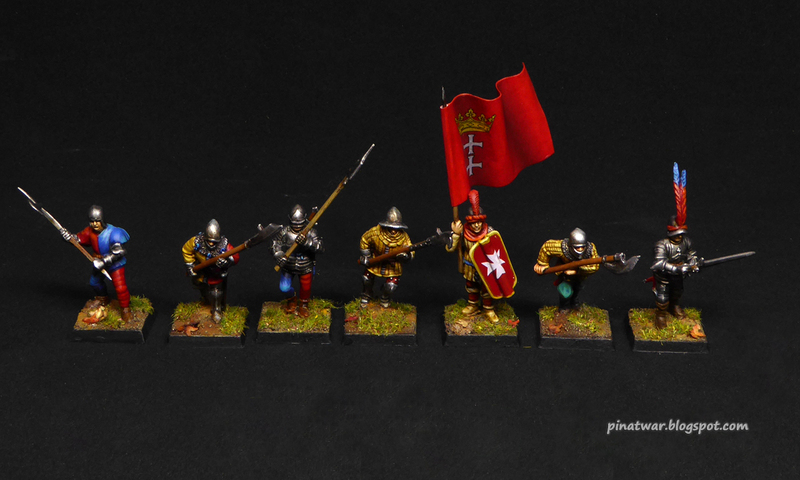 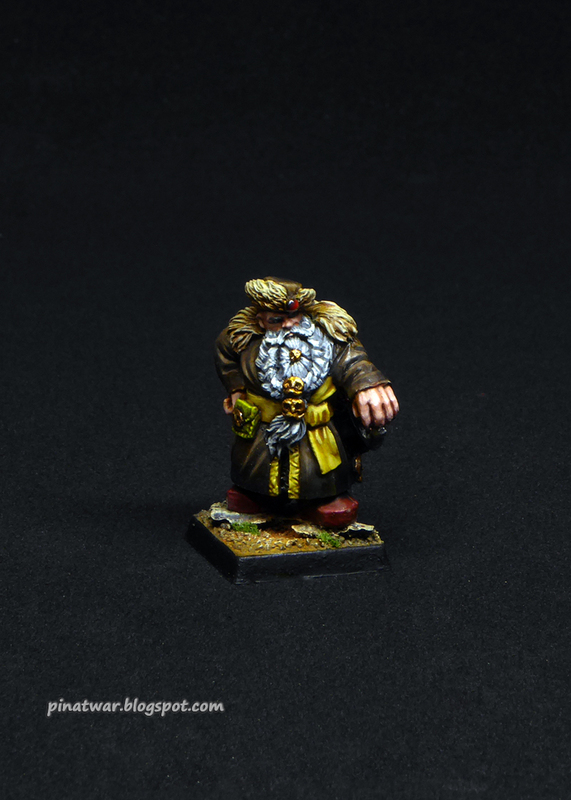 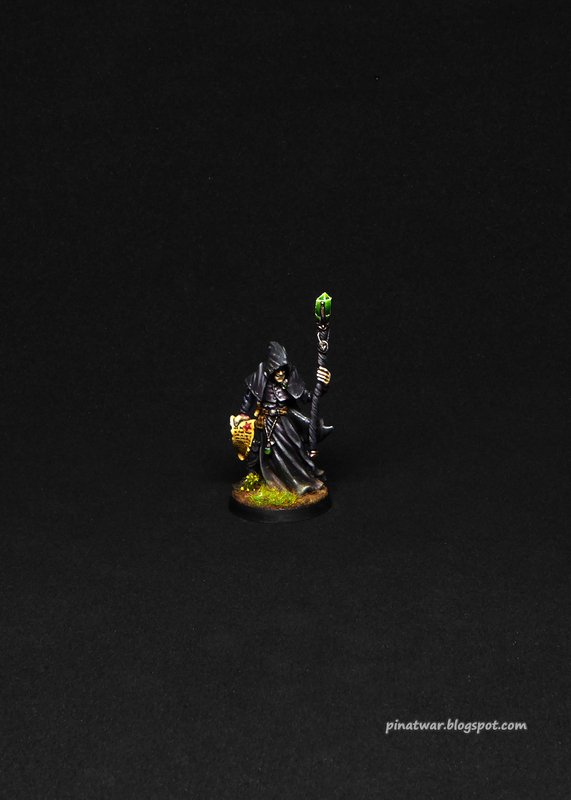 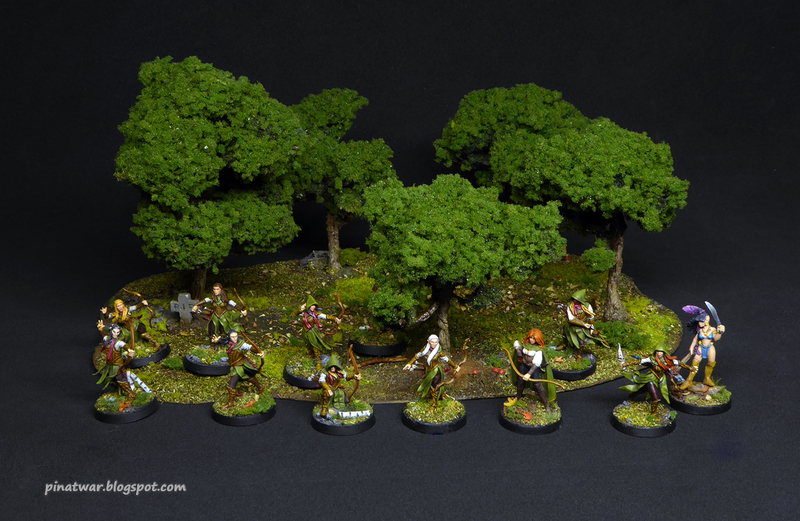 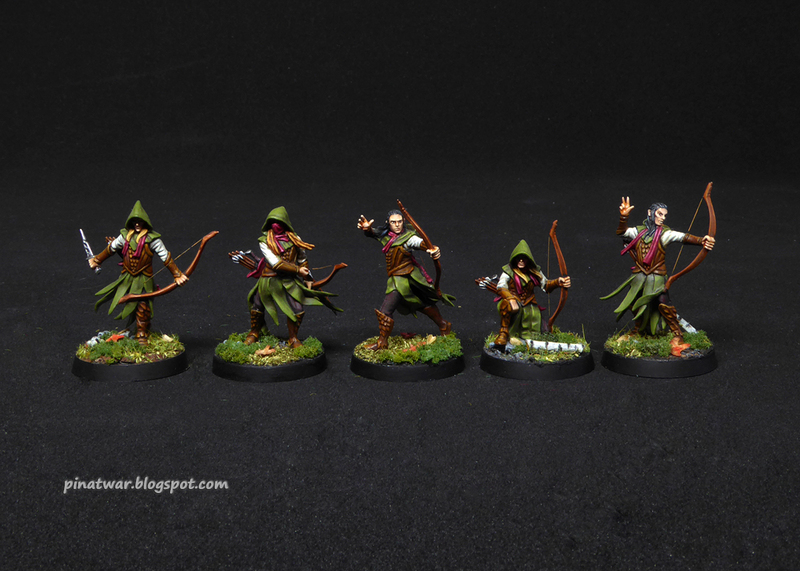 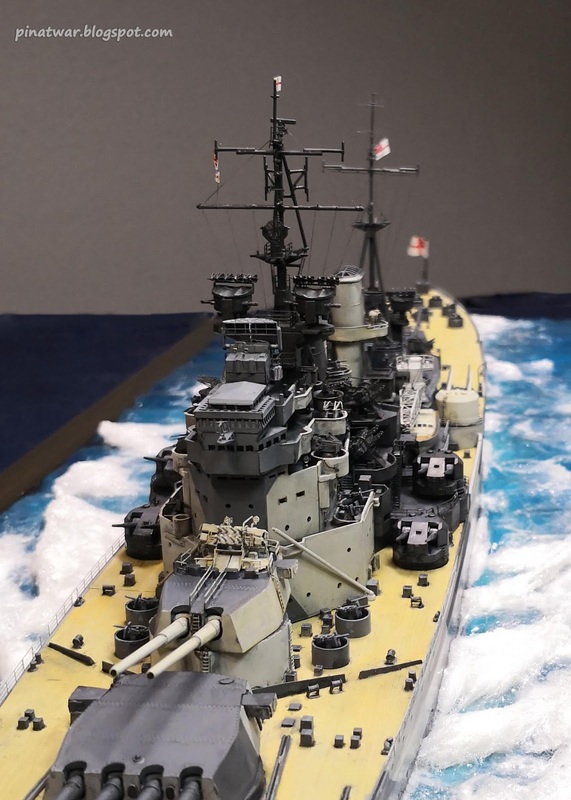 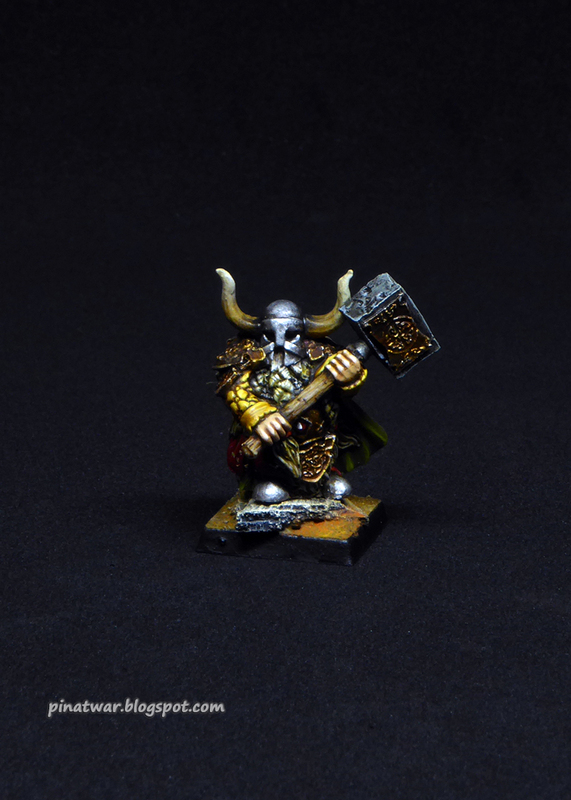 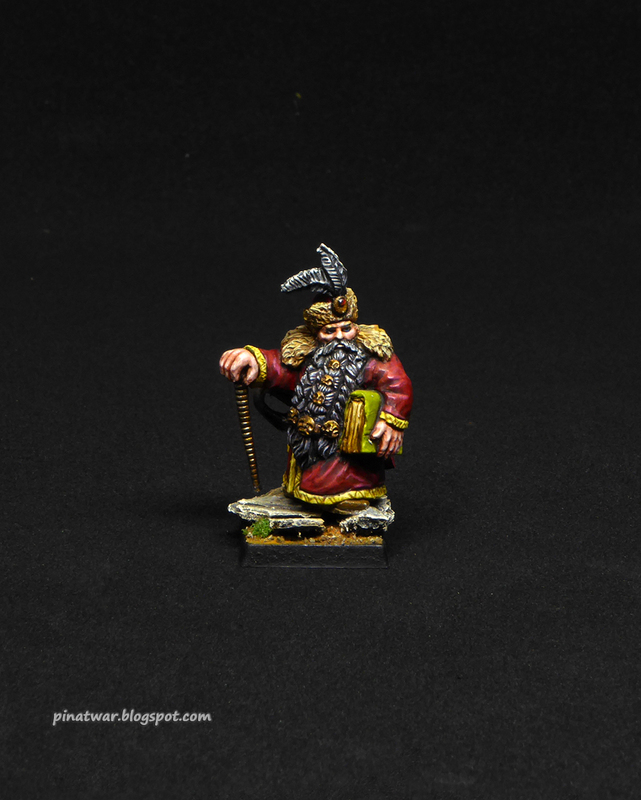 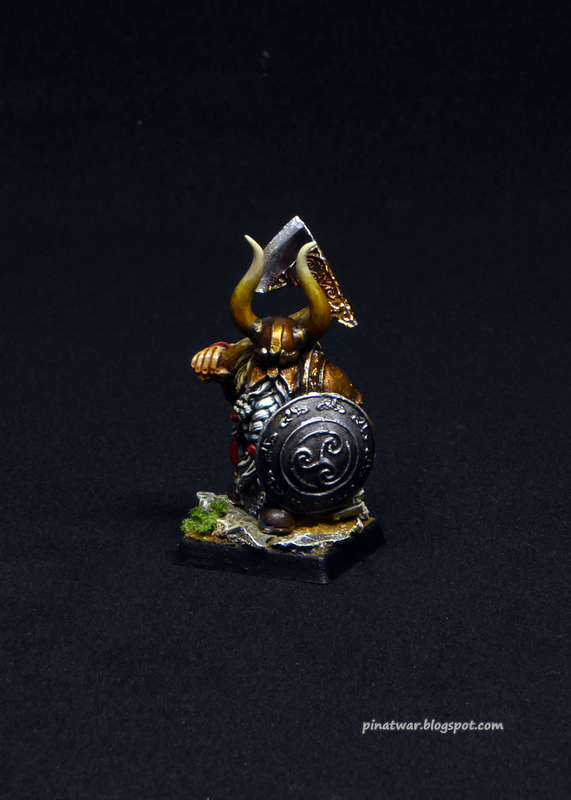 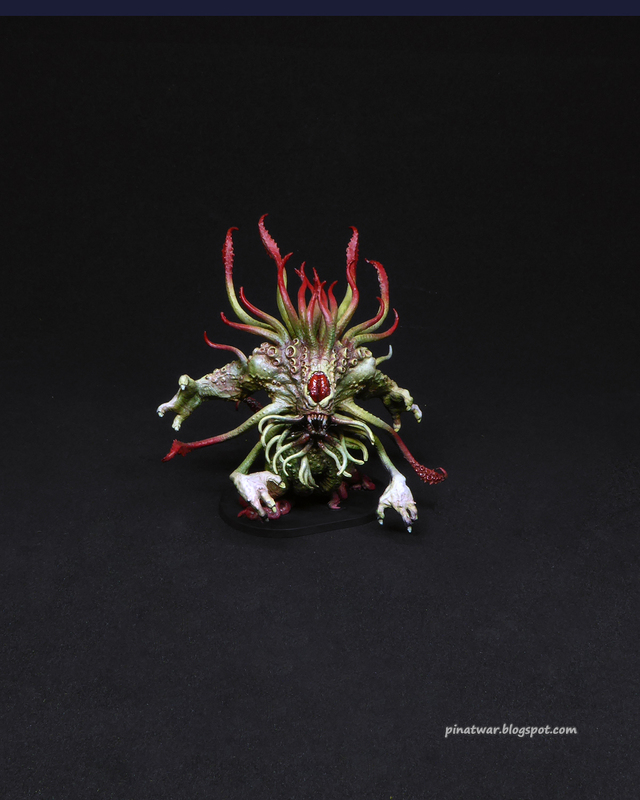 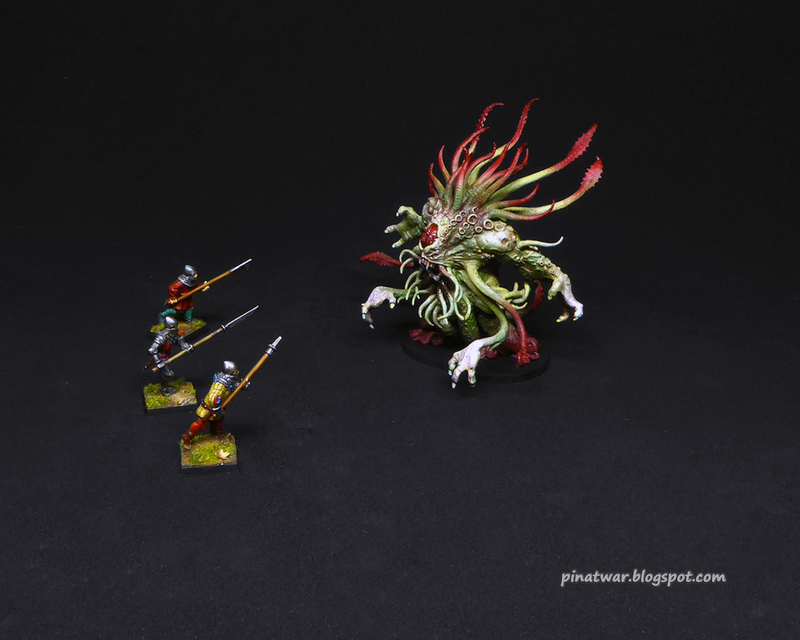 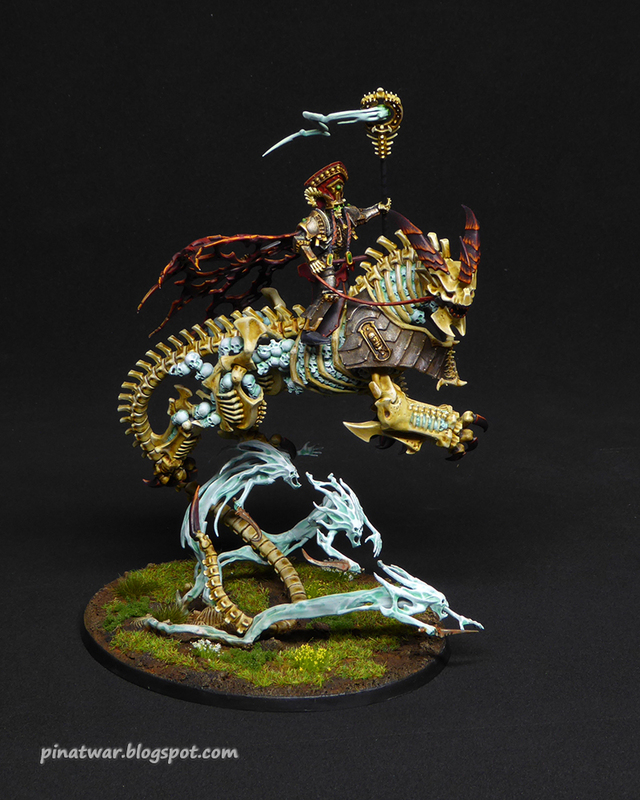 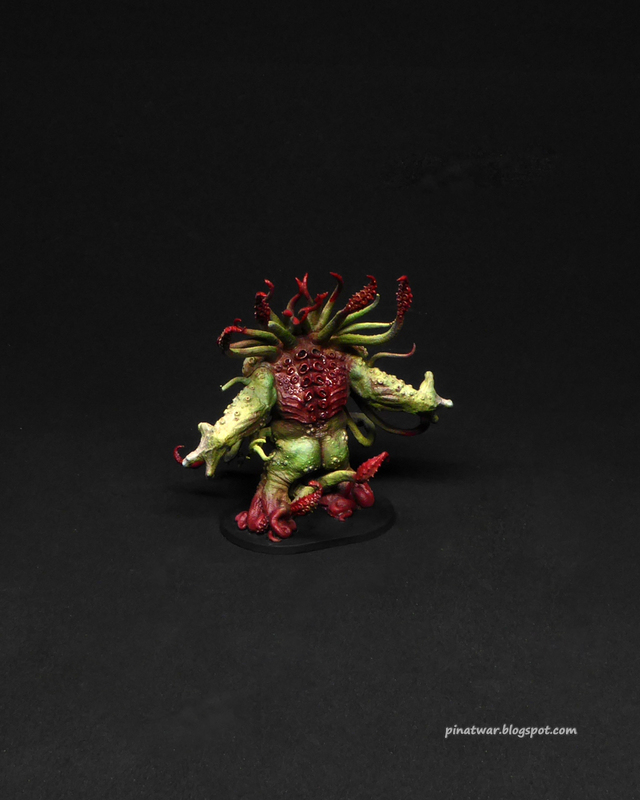 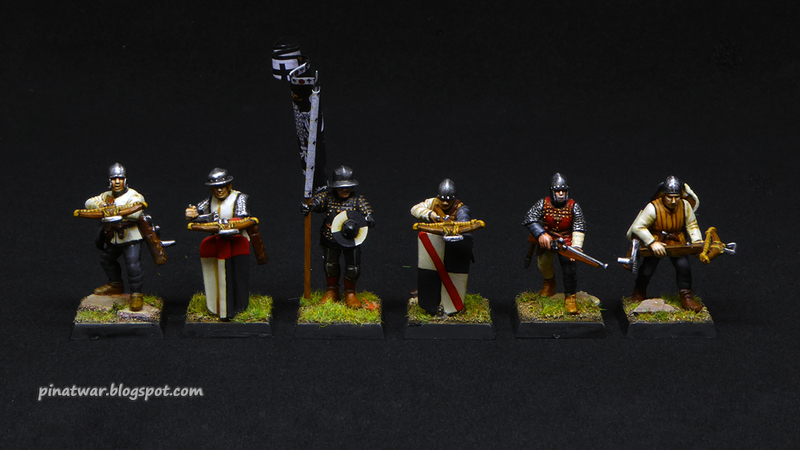 Meanwile I've managed to finish several new miniatures so have a look. 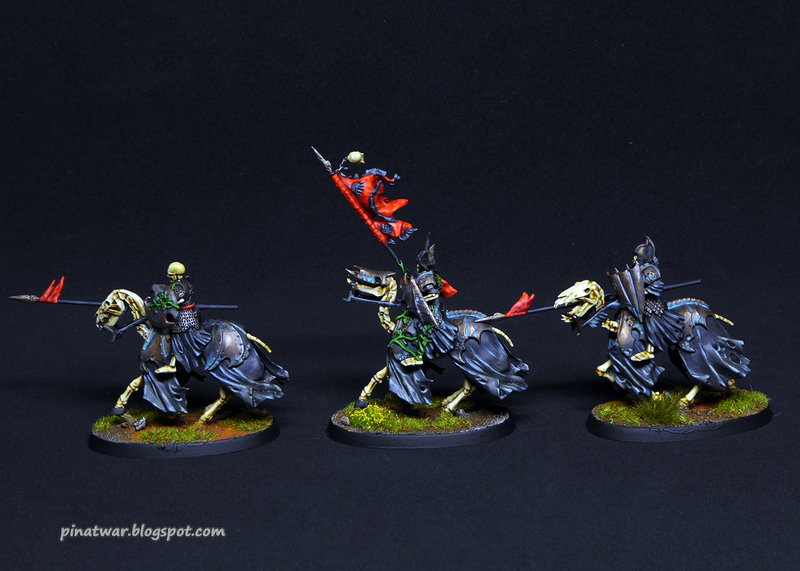 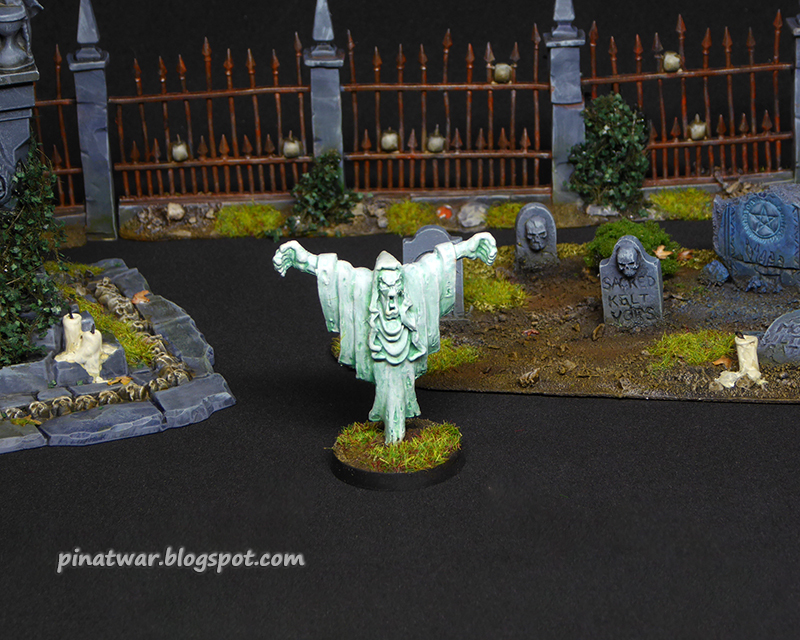 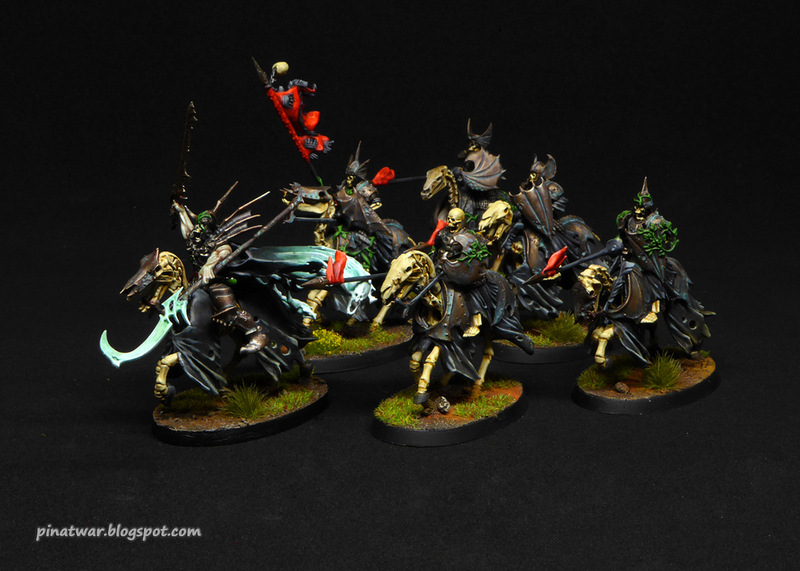 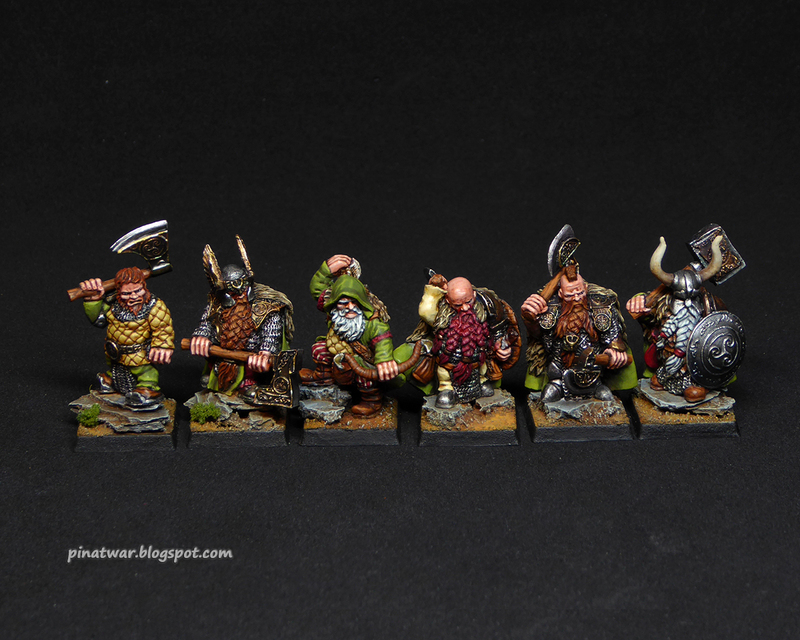 I also invite you to see these minis on my blog where you can find more photos and descriptions. 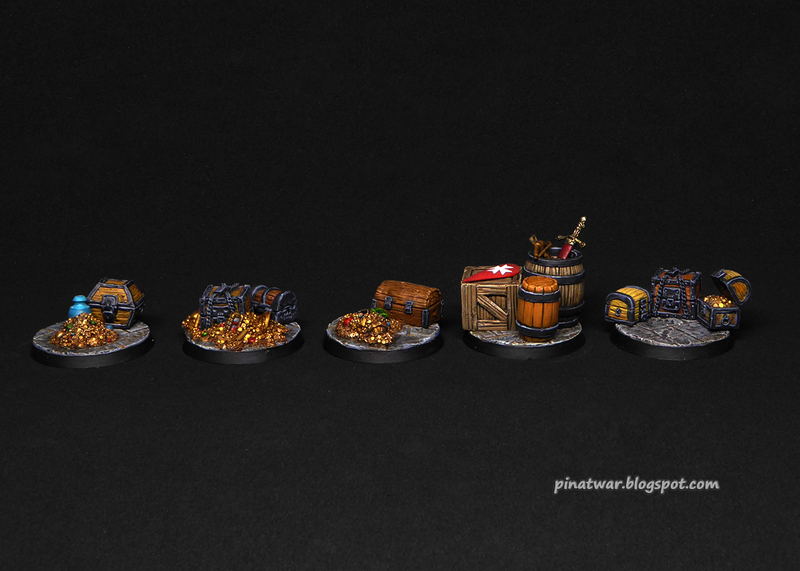 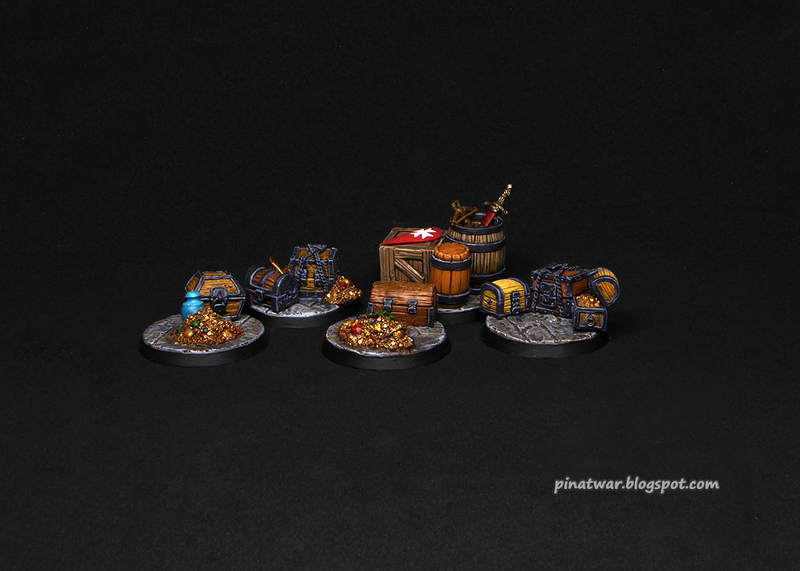 Some new recently finished miniatures. 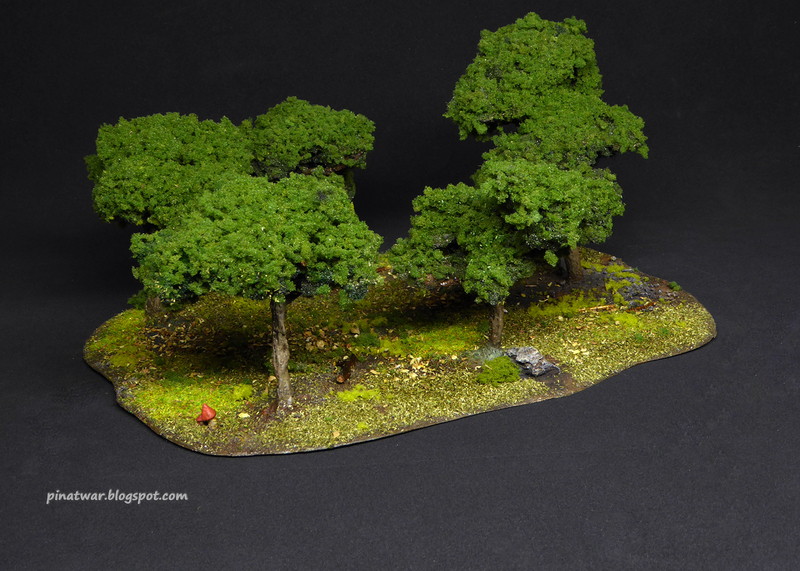 As usual click the link to see more photos of my works.